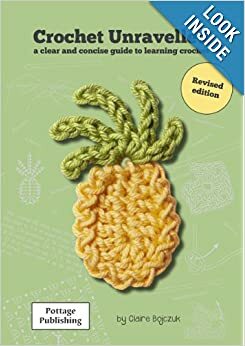 A clear & concise guide to learning crochet. When you first receive it you are surprised by it's small size. There are photo's to compare your work to. There are beautiful projects for you to use your new found skills on. The book gives you help from start to finish. It even gives you hints and tips about how to hold the yarn and hook. You are guided step by step through each stitch & understanding patterns. A fantastic guide to understand symbol crochet. It covers everything from increasing to decreasing, fastening off to filet crochet. There is just so much information and all of it is easy to understand. is explained and shown for both left and right handed crocheters. The language is simple enough for it to be used for all ages. You learn how to make everything from a granny square to crocheting with beads. this would be a fantastic start. 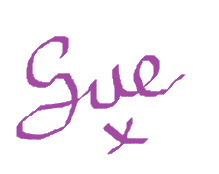 as there are quite a few techniques I haven't learnt about.